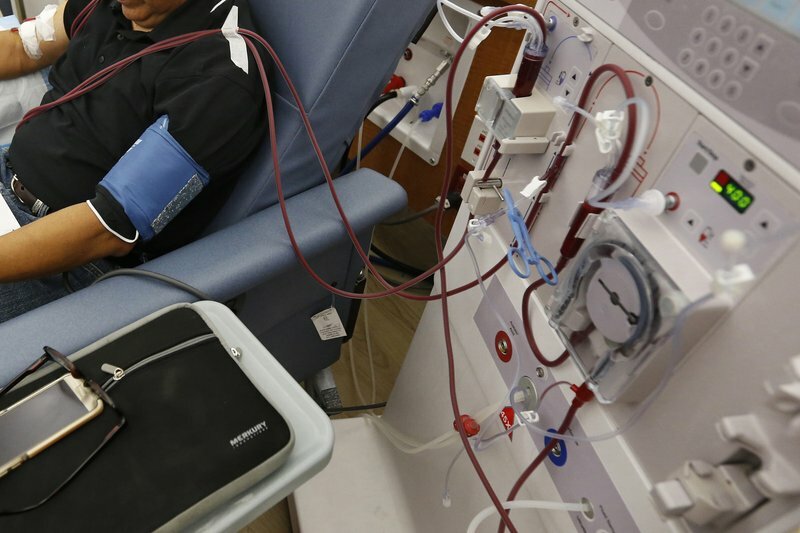 A drug that is used to help control blood sugar in people with diabetes has now been shown to help prevent or slow kidney disease, which causes millions of deaths each year and requires hundreds of thousands of people to use dialysis to stay alive. Doctors say it is hard to overstate the importance of this study, and what it means for curbing this problem, which is growing because of the obesity epidemic. This can damage the kidneys over time, causing disease and ultimately, failure. In the U.S., it is responsible for nearly half a million people needing dialysis, and for thousands of kidney transplants each year. Some blood pressure drugs lower this risk but they are only partially effective. The new study tested Invokana, a daily pill sold now to help control blood sugar, to see if it also could help prevent kidney disease when added to standard treatments. Janssen, which is part of Johnson & Johnson, sponsored the study and many authors work or consult for the company. The drug costs about US$500 a month in the U.S. Out-of-pocket costs for patients may be different, depending on insurance.